Changing demographics and purchasing behaviors are transforming the beverage market. Brands are using sophisticated strategies to differentiate themselves, including labeling and packaging. 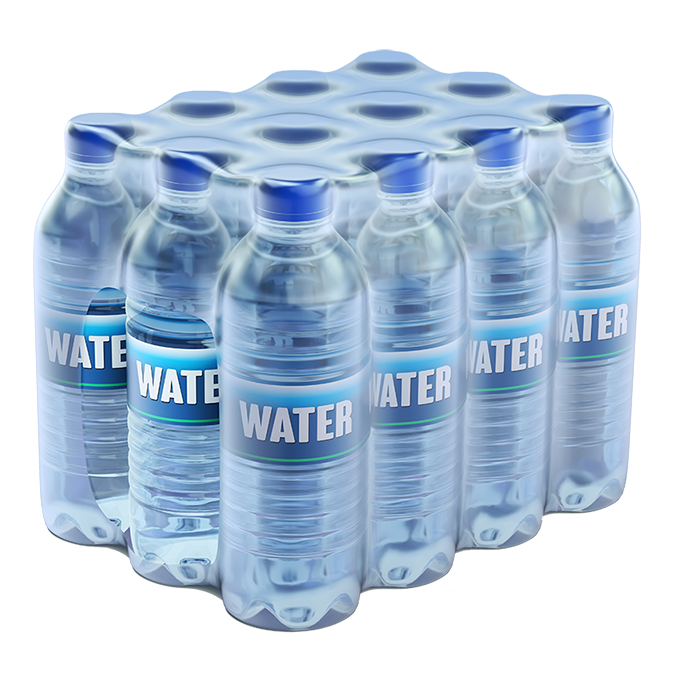 We offer a wide variety of unique solutions including durable shrink bundling, multipack, and case wrap films printed and designed for increased product visibility in the most competitive retail environments and include features that provide the ultimate in consumer convenience. 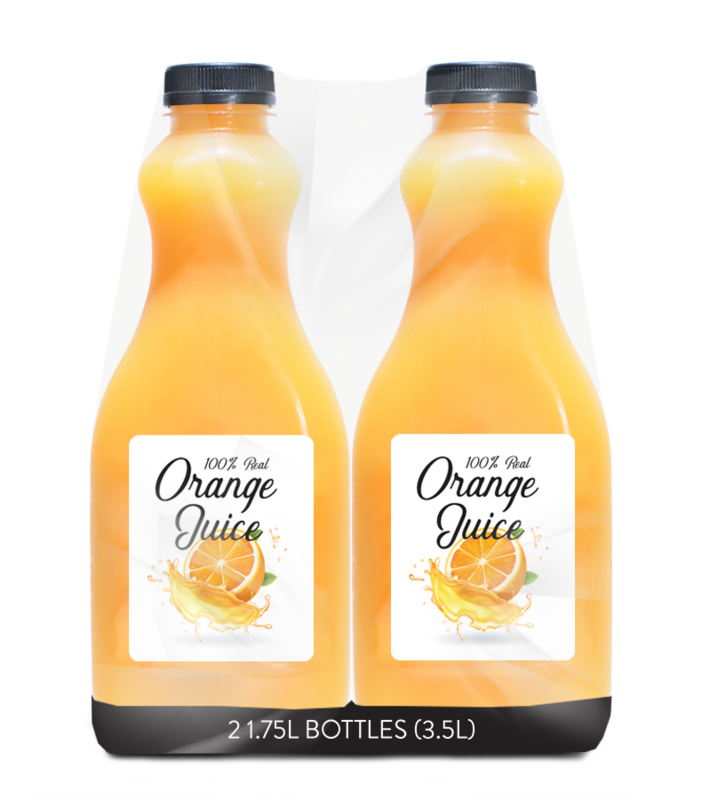 Our proprietary shrink film blends offer a fully printable multipack solution unmatched for clarity and gloss. It also can provide up to a 40% cost savings compared to traditional corrugated / cardboard packaging. TC Transcontinental is a member of the Sustainable Packaging Coalition and a supporter of their How2Recycle® in-store recycling program. Ask us how you can include this important sustainability feature on your labels! 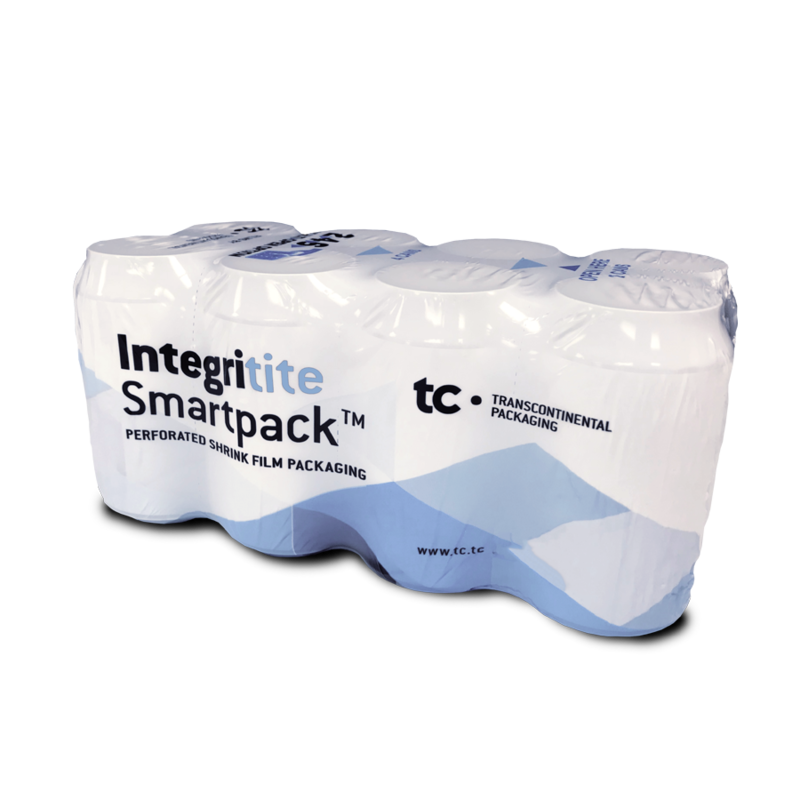 The newest innovation in multipack beverage shrink film: portionable packaging!